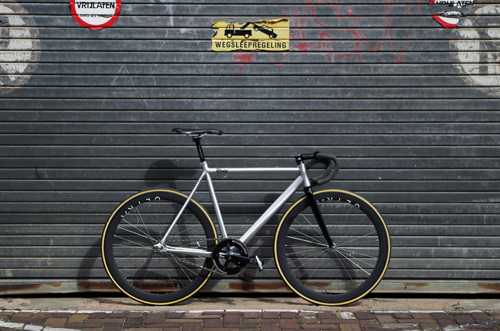 Finally our team cycling apperal is available. 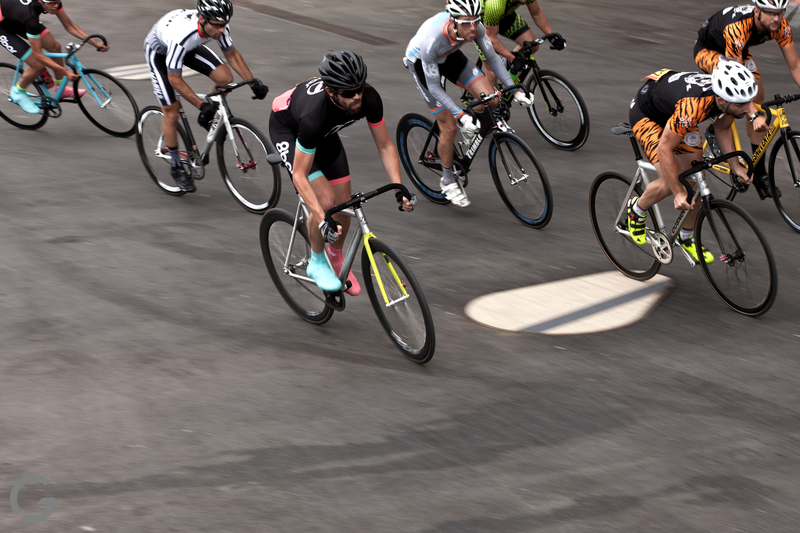 Designed in Berlin and proofed in races all around the world. 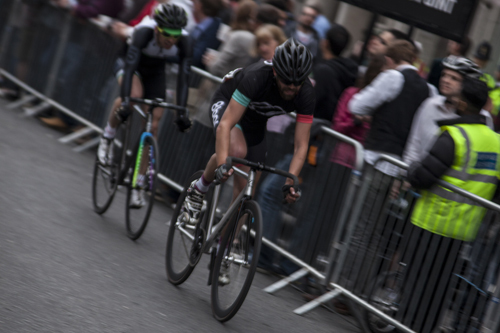 The London Nocturne Crit is a race in central London. 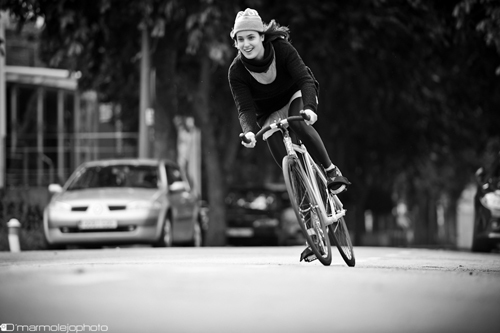 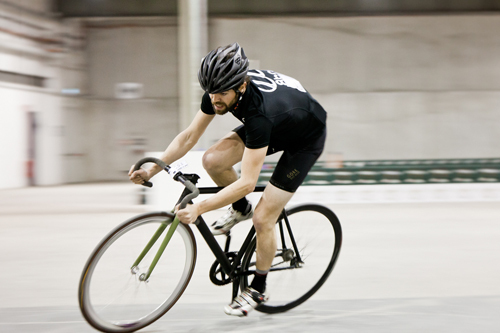 In addition to normal road bike races, there are races with Penny Farthing, Folding, Fixed Gear or Cyclocross bikes. 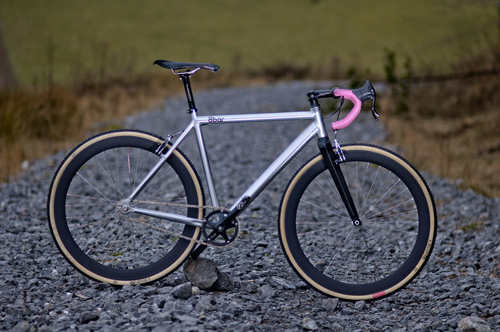 Stefan build up a polished.raw KRZBERG v2 frameset and combined it with high end exclusive parts to make it the ultimative Fixed Gear Criterium bike. 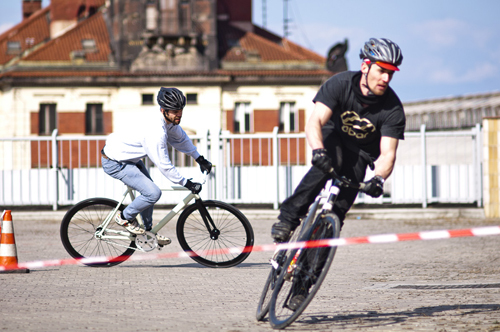 The 8bar racing team diary from the Garage Race 2013 in Prague. 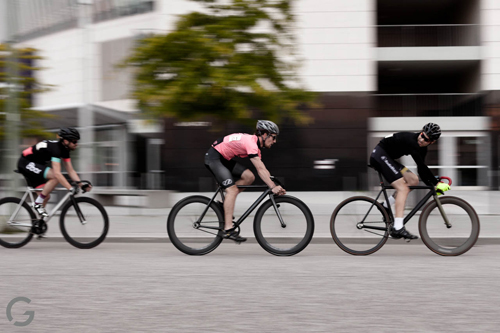 The first year of FIXED DAYS in Berlin. 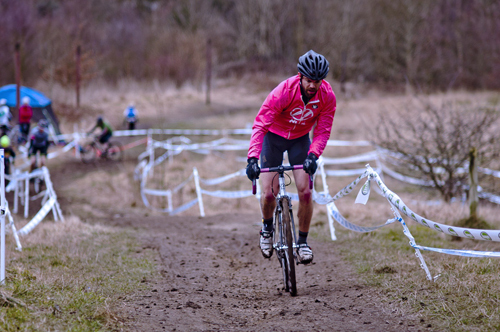 More then 100 riders from all over Europe (even a few from the US) took part in the race and Max, Chris and Stefan from 8bar were there!